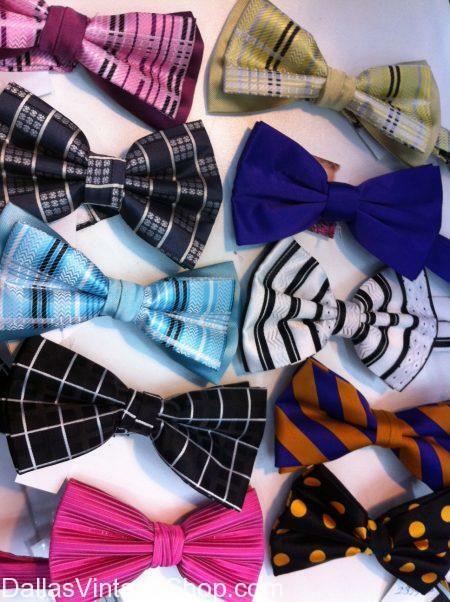 We have many hundreds of Prom Bow Ties to complete your prom outfit. Our huge selection of Bow Ties are great for: 1920s Jazz, 1930s Big Band, 1940s Swing, Historical Characters, Nerds, Many Hundreds of Famous People and Prom. You are in Vintage Golfers category.